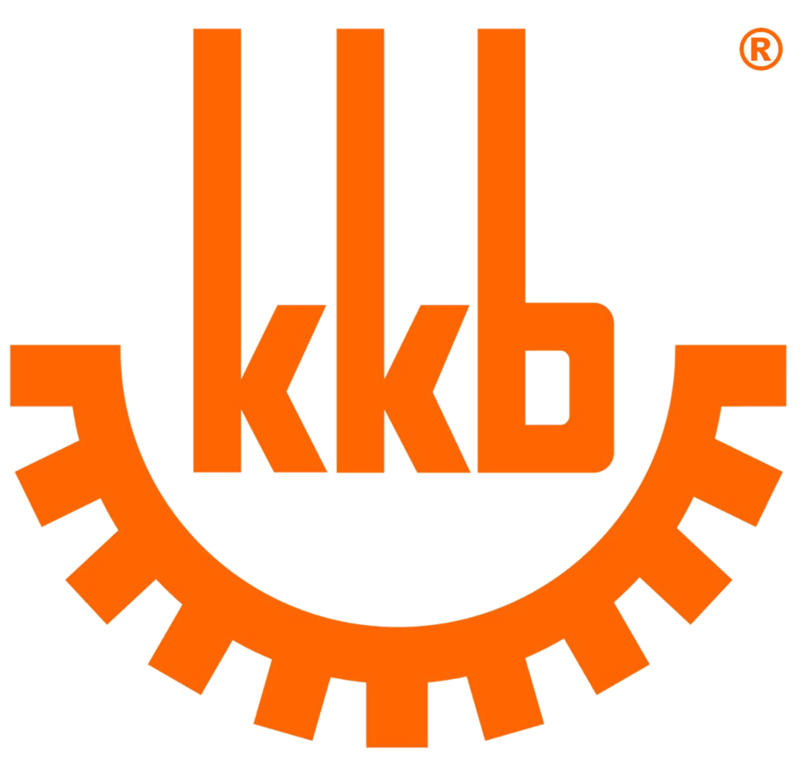 Number of Shares: 257 M.
KKB Engineering Berhad is engaged in the steel fabrication, civil construction, and hot dip galvanizing businesses primarily in Malaysia. The company is involved in the supply, fabrication, and installation of steel structures, piping and ducting, steel storage, and other special fabricated items; and fabrication of transmission and communication towers, cable ladders, industrial accessories, and lighting columns. It is also engaged in designing and building construction projects, EPCC scope, architectural steel structures, petrol service stations, factories, and plants, as well as supplying, laying, testing, and commissioning water pipelines; and hot dip galvanizing for rust prevention and corrosion protection. In addition, the company designs and manufactures domestic and industrial liquid petroleum gas cylinders; and manufactures steel pipes and pipes specials for water supply and sewage systems. Further, it involves in manufacturing and trading uPVC roofing sheets and pipes and related products; and property holding, and operates as a contractor for mechanical and electrical works. The company was founded in 1962 and is headquartered in Kuching, Malaysia.